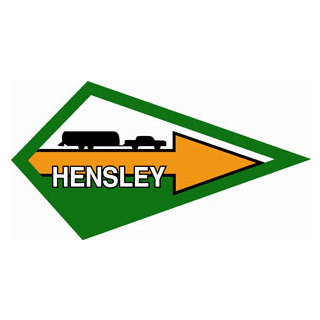 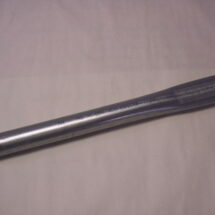 8" Offset Hitch Bar - Hensley Mfg. 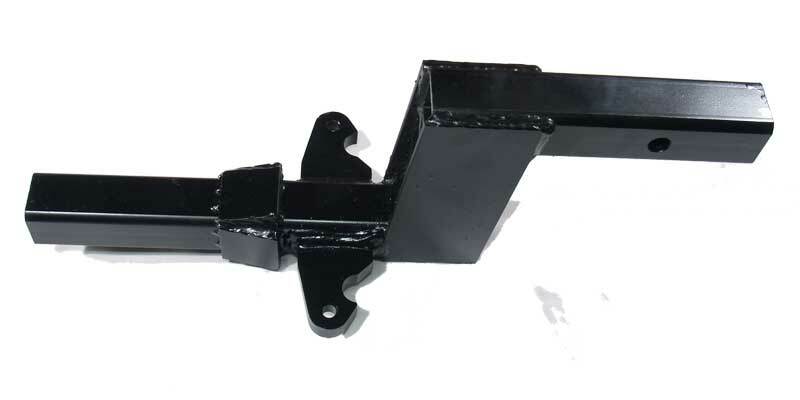 8″ Offset Hitch Bar for Hensley Arrow. 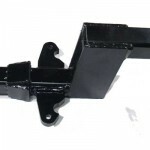 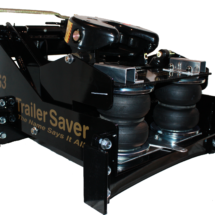 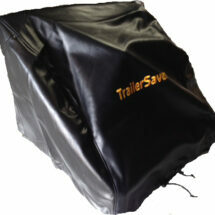 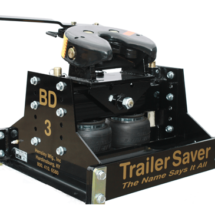 If you are unsure which hitch bar offset you need, please call 1-800-410-6580 and we’ll be happy to assist you.